With crisp Autumn nights upon us, I am starting to pine for warm, comforting dishes. I climbed into my cozy sweatpants and slippers because I simply can’t cook a comforting meal while wearing shorts and sandals. That’s like slipping into a pair of Spandex after using up all of your McDonald’s coupons in one week. It’s just wrong. My husband returned from a business trip to northern California last week (and a trip to Trader Joe’s) with five boxes of Israeli couscous. That keeps him out of the doghouse for at least a month. 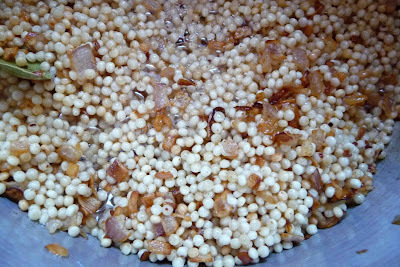 Israeli couscous, also known as pearl couscous, is significantly larger than its traditional cousin. It is made from semolina flour and is considered to be a pasta. 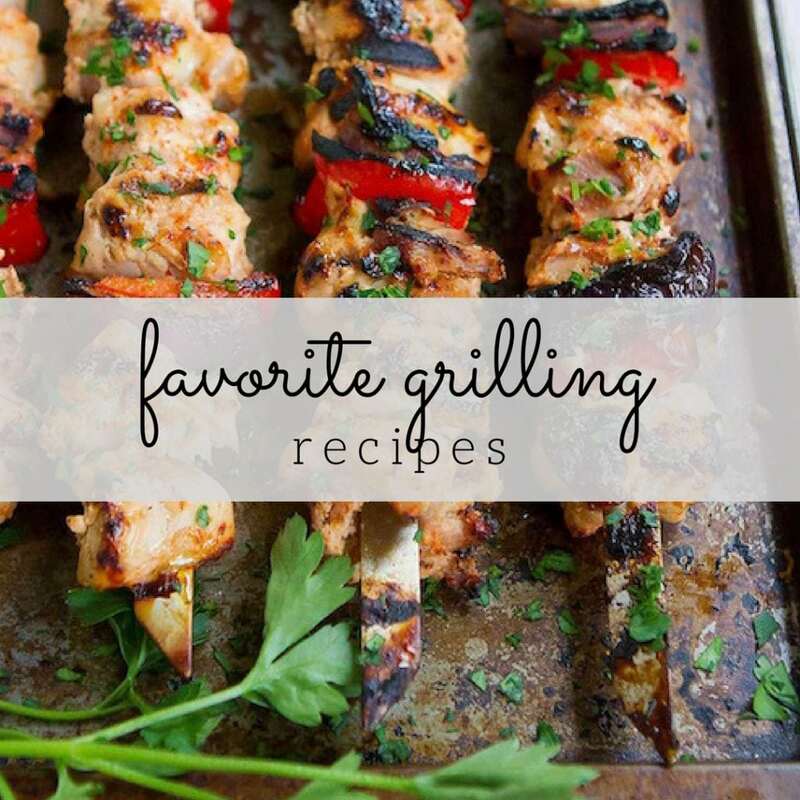 It pairs beautifully with vegetables (see my Israeli Couscous with Grilled Summer Vegetables recipe), meat, and chicken. Simmered with a cinnamon stick and chicken broth, and mixed with pine nuts, this couscous has a rich, toasted flavor. Preheat a small skillet over medium heat and add 1/3 cup pine nuts. Toast until the pine nuts are golden brown, about 5 minutes, stirring occasionally. Watch these little guys closely because they will burn in a flash. Set aside. Set a medium saucepan over medium heat and add 2 tablespoons butter. 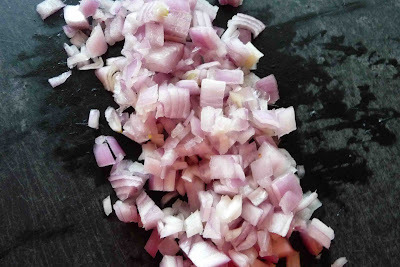 Add 1/3 cup finely chopped shallots to the saucepan. Sauté until the shallots are golden brown, 5-6 minutes. 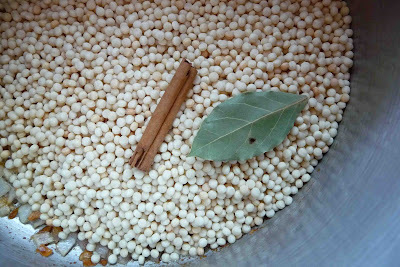 Add 1 1/2 cups (8 ounces) Israeli couscous, 1 small piece (or 1/2 large piece) cinnamon stick, and 1 dried bay leaf. Cook until the couscous is just beginning to brown, stirring frequently, about 5 minutes. 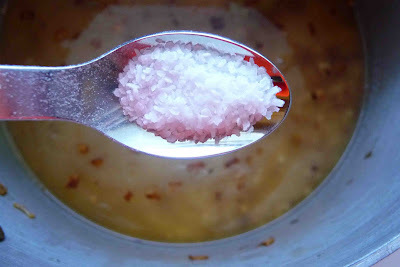 Add 1 3/4 cups low-salt chicken broth and 1/2 teaspoon salt. Bring the mixture to a boil, then reduce the heat to low. Cover and simmer until the couscous is tender and the liquid is absorbed, 10-12 minutes. Remove the cinnamon stick and bay leaf. Stir in 1/4 cup minced fresh Italian parsley and the toasted pine nuts. Serve. Preheat a small skillet over medium heat and add pine nuts. 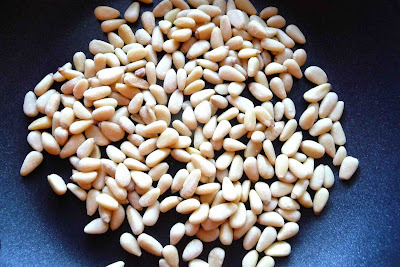 Toast until the pine nuts are golden brown, about 5 minutes, stirring occasionally. Set aside. Set a medium saucepan over medium heat and add butter. 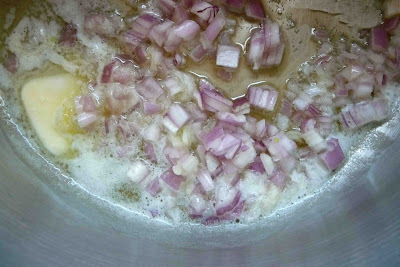 Add shallots to the saucepan. Sauté until the shallots are golden brown, 5-6 minutes. Add Israeli couscous, cinnamon stick, and dried bay leaf. Cook until the couscous is just beginning to brown, stirring frequently, about 5 minutes. Add chicken broth and salt. Bring the mixture to a boil, then reduce the heat to low. 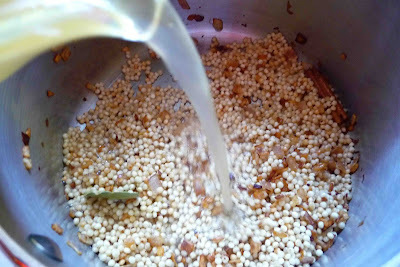 Cover and simmer until the couscous is tender and the liquid is absorbed, 10-12 minutes. I have never had israeli couscous. I should give it a try. I love the addition of the pine nuts in your recipe. It looks great! Lovely couscous. I don't even know if we have Israeli couscous. 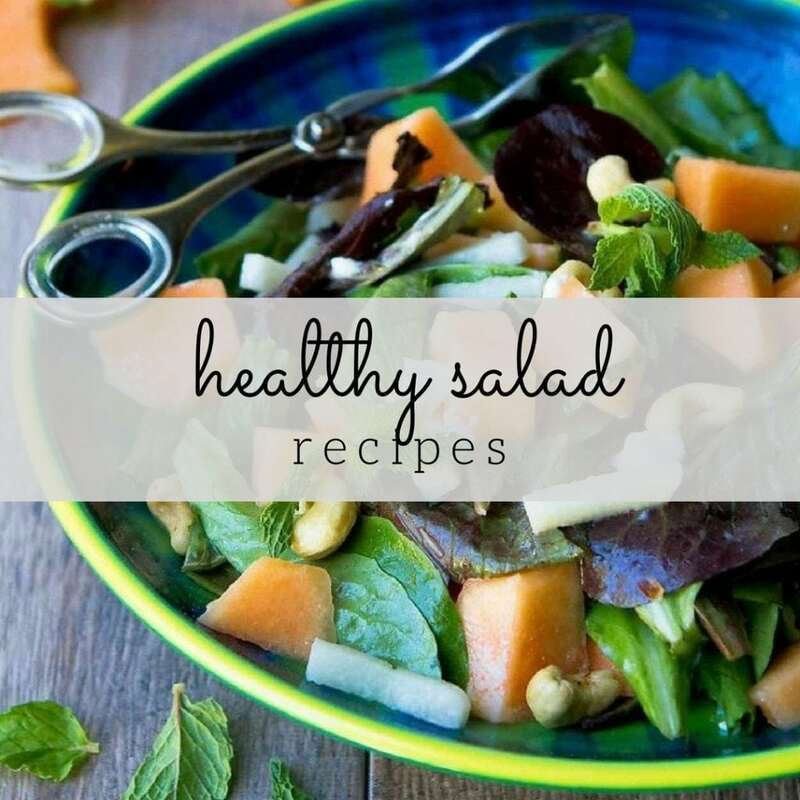 Thanks fore the recipe. This is beautiful CC!! I need to cook more with pine nuts, I just wish they weren't so gosh darn expensive, lol! a beauty post ,full of flavours! that looks extremely comforting and delicious! I hear you about slipping into sweatpants and wearing cozy clothes. It's been pretty cool here during the evenings. This sounds lovely. I'd have to switch out the couscous (maybe quinoa in its place) to make it glutenfree, but yum! The cinnamon sounds so great. It's been a while since I've had some cous cous. Looks really really good. I may have to add cous cous to my dinner menu this week. i love coucous, hvnt tried this large one though. it reminds me of pearl barley! i think i'd like it! I bet the kitchen smells wonderful when you cook this! I'm going to have to try this. Wish I could have been there when this was cooking, I know the smell was to die for! 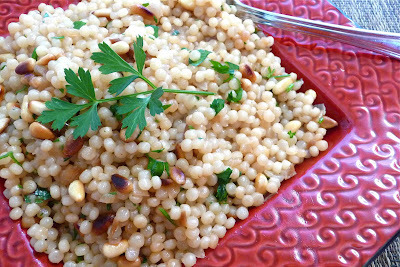 I love Israeli couscous, and with the pine nuts….. delicious. Looks fabulous! My niece introduced me to couscous but nothing like your display here. Couscous and with pine nuts, oh my! Wonderful! This looks delicious! I am new to eating couscous and now I will be on the lookout for Israeli couscous! Great photograph. Makes me want to dig right in! I love couscous, especially Israeli because I find the texture to be better! Looks delicious! i love pine nuts in my couscous! such lovely photos! What a great idea! That looks and sounds amazing! This sounds lovely, like a warm comfortable meal. I like the pine nuts and cinnamon. I made this the other night for some friends who have never had couscous before and we all LOVED it! 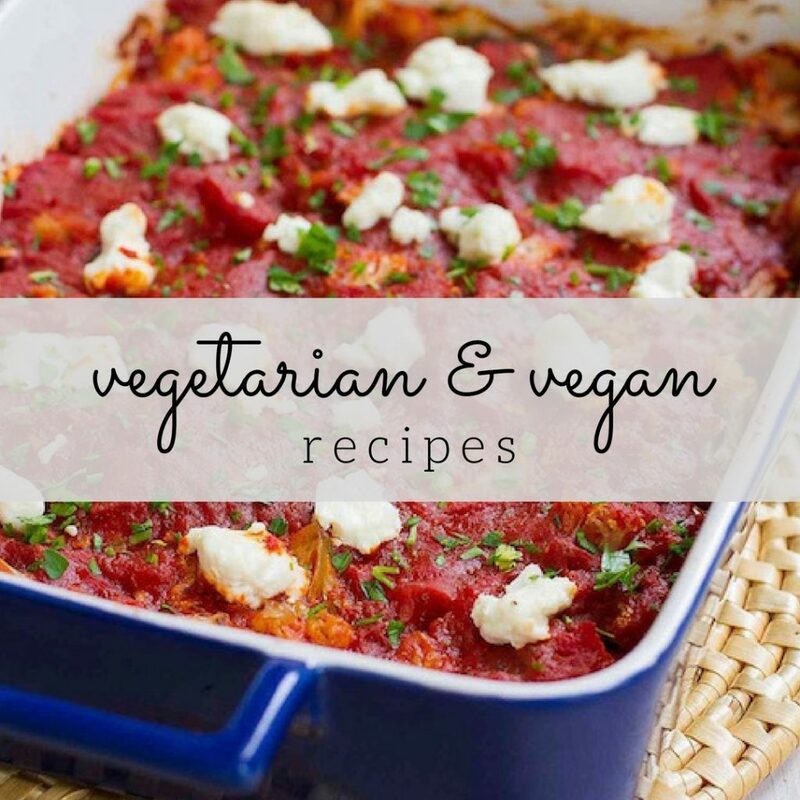 Thanks for the great recipe – I'll definitely be making this again! Amanda, I'm so glad you enjoyed this. Thanks for letting me know.